If you desire to get a Website or a customized email address like info@beauty.com, you will have to get a domain name also if your desired domain name has been taken, it cannot be used by any other person. 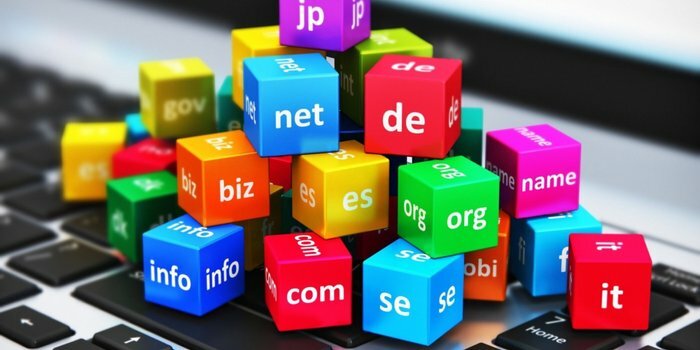 The second-level domain (SLD) comes after the top-level domain (TLD). They are added just after the top-level domains, an example of a second-level domain is www.beauty.com.ng. Second-level domain usually allow individual still have a desired domain name even when their desired top-level domain has been purchase.